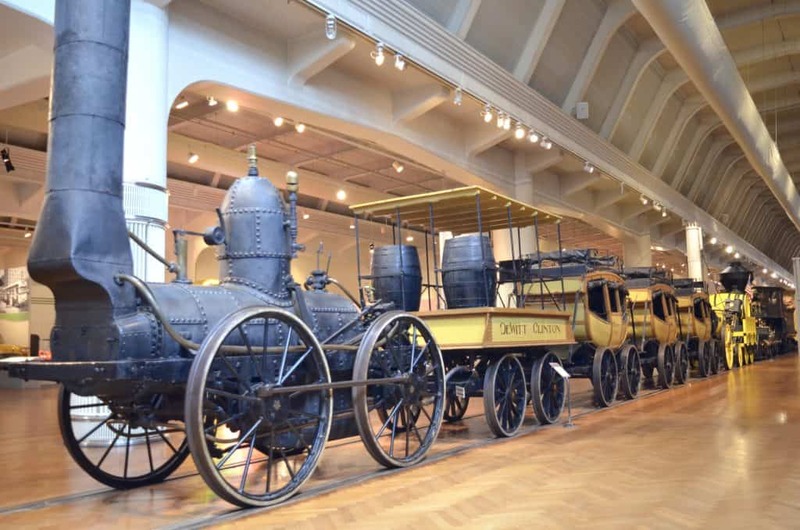 Share the post "Things to See at the Henry Ford Museum in Dearborn, Michigan"
There are SO many things to see at the Henry Ford Museum! I had never been to Detroit before but visiting the Henry Ford museum was #1 on my list to do! I visited on a cold snowy winter day so I can’t wait to go back in the summer and get the full experience! 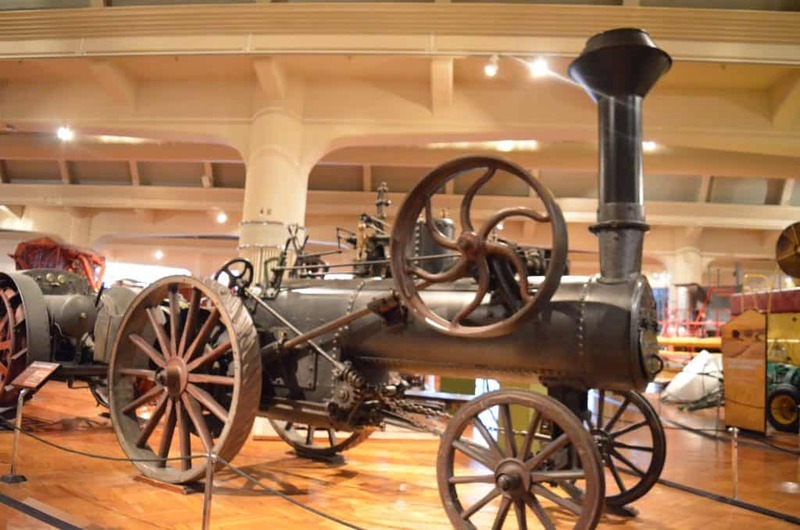 With over 250 acres to explore at the Henry Ford Museum you can easily spend an entire day, if not two or three, exploring the amazing historical artifacts and exhibits! 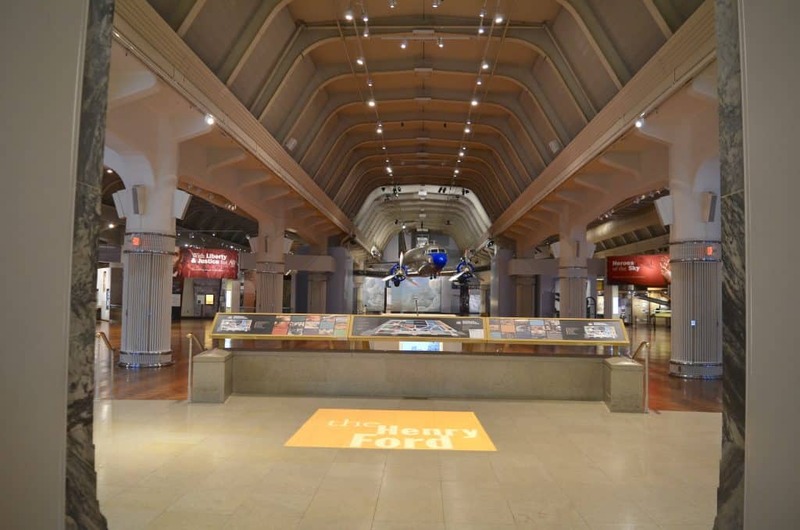 Henry Ford has a great interactive experience on their website that will help you find some of the top things to do at the museum but if you scroll below you’ll find that AND even more interesting things to see there! NOTE: There is plenty of parking and it is $6 unless you are a member or are there only to see one of the big screen films. You can bring strollers or to rent them there as well. You CAN bring your own food although there are also several great places to eat on site. 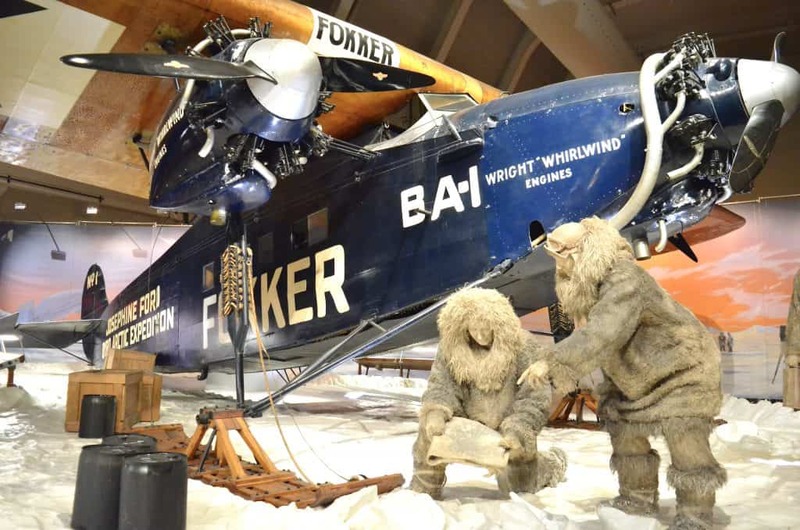 What can Kids do at the Henry Ford Museum? Even if I am traveling by myself I always note the kid-friendly activities, and the Henry Ford Museum totally ROCKED at kids stations! 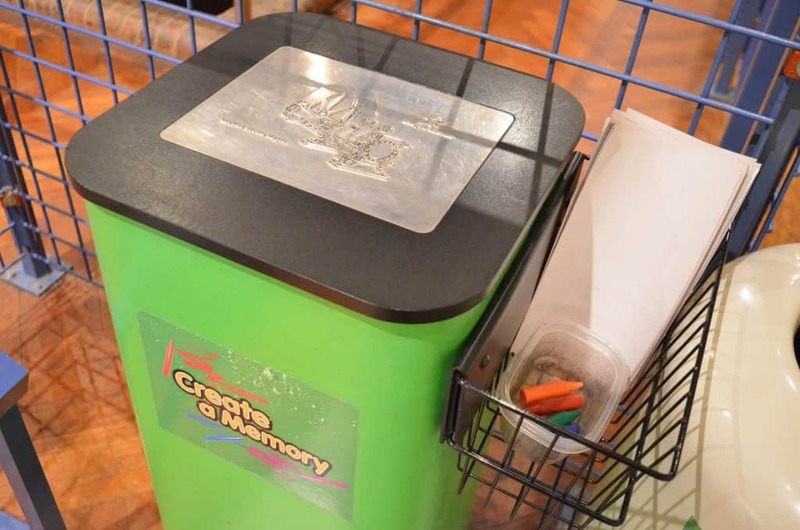 Throughout the museum are these “Create a Memory” stations with paper and crayons. Kids can lay the crayons own and make a rubbing from the metal plates that co-exist with the exhibits that they are near. 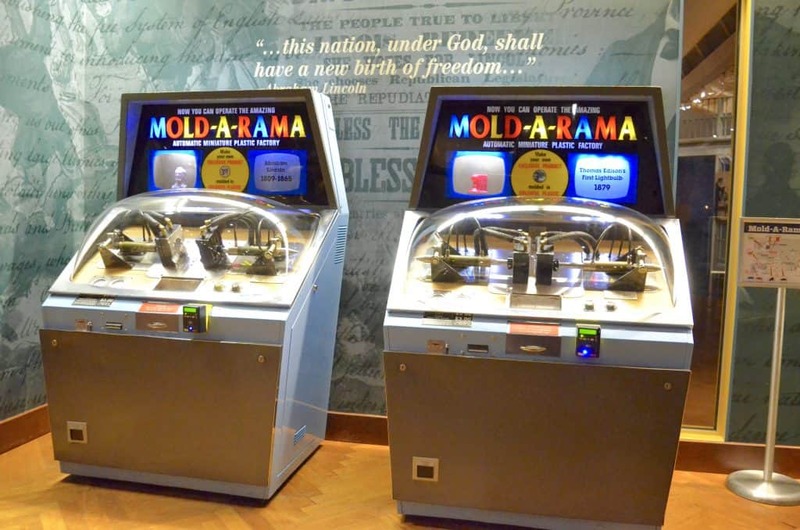 Talk about a throw back from my childhood – I totally geeked out when I saw not one or two of these Mold-a-rama machines but OODLES of them spread throughout the museum! I ended up with a wax mold of the Rosa Parks bus but there were Lincoln bust molds, Thomas Edison’s first lightbulb, the Weinermobile, Model T Fords and so many more! And a HUGE bonus – the machines take credit cards! As you can imagine a lot of school groups come through the museum, although there were none the day I went. 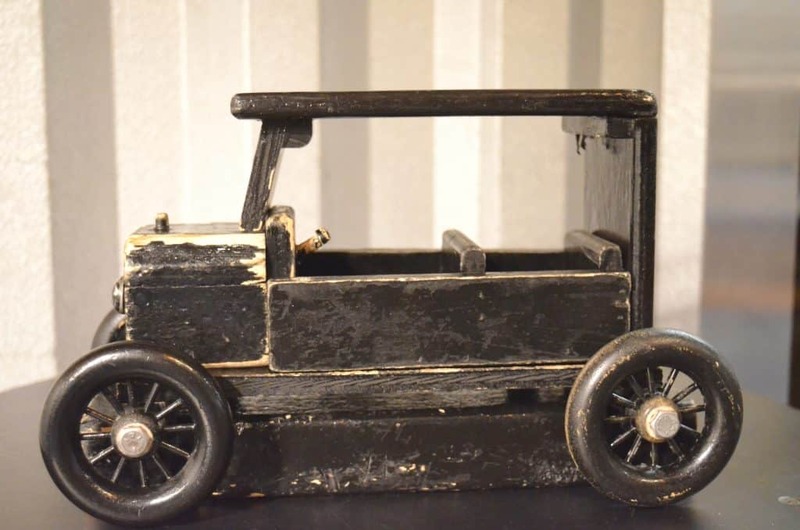 They had several assembly line stations set up in the museum for kids to work together and build things such as this wooden block Model T Ford car! 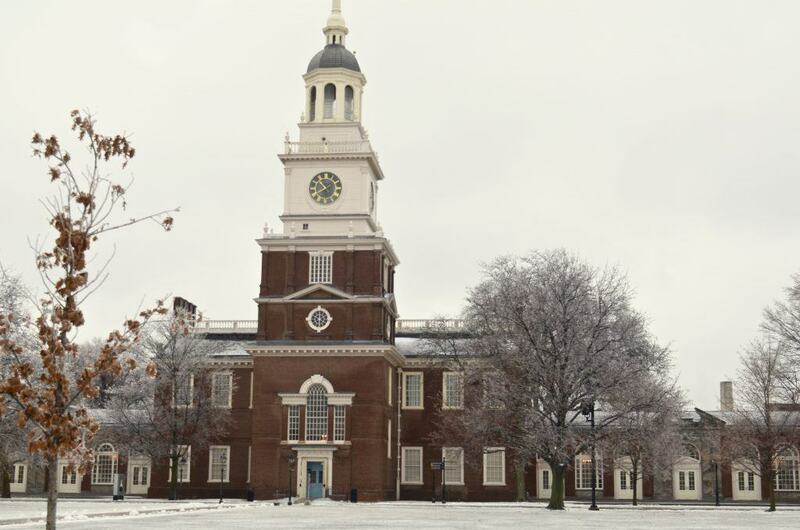 What is there to see at the Henry Ford Museum? 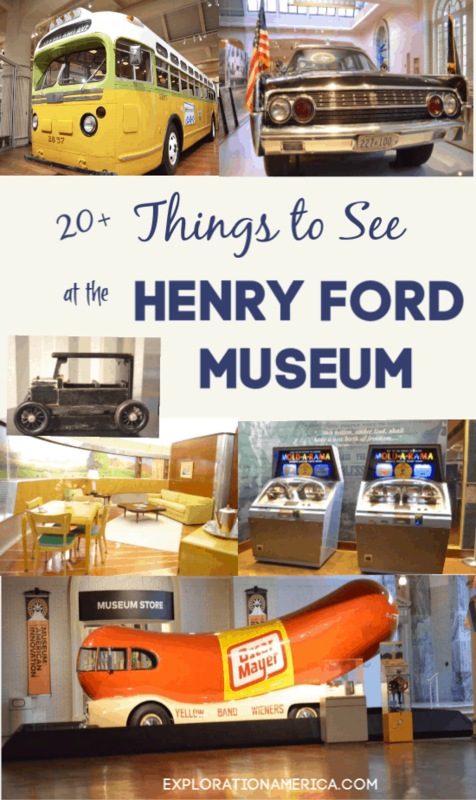 There is absolutely no way I can share with you all of the things to see in the Henry Ford Museum in one single post! No fear – I have created quite the list below for you to scroll through and read at your leisure of some of the things that interested me! 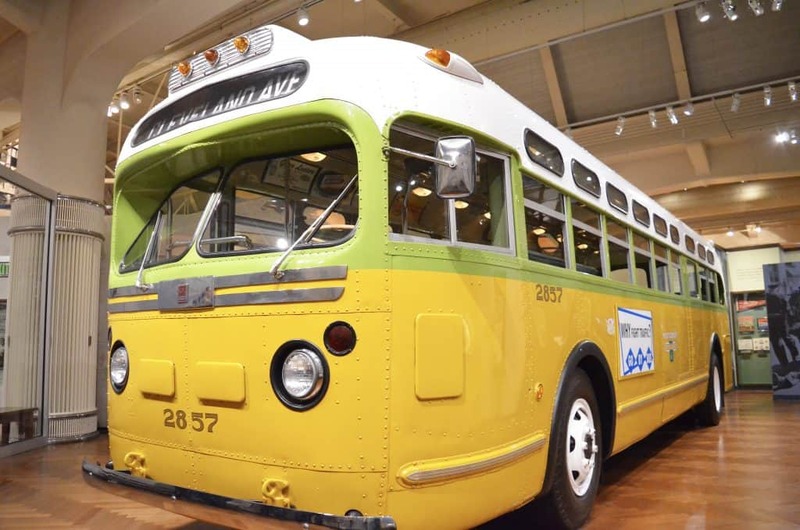 Since I had never been to Detroit, or the Henry Ford Museum before, the only thing I knew at all was that the Rosa Parks bus was there in the museum. But I didn’t know secrets from the Rosa Parks story, or that this bus was found rotting away in someone’s backyard before it was fully restored for the museum! You can climb into the bus and even sit right in the famous seat where Rosa Parks refused to move from. George Washington, our first president, was such an interesting character! Being a camping fanatic myself I was pretty stoked about seeing all of this camping equipment owned and used by George Washington himself – including his sleeping cot! 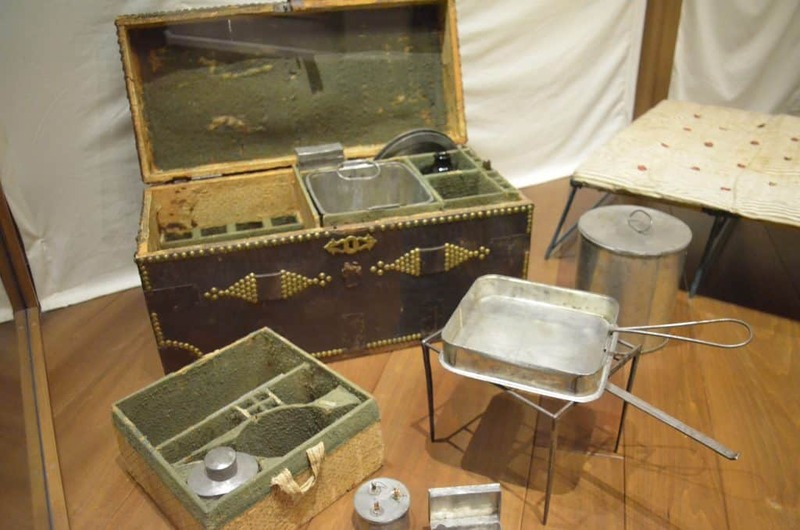 You can even see that the camping cookware is similar to what we use today! Legend has it that Thomas Edison requested an empty vial in which to capture his last breath in before he passed away. Whether this is true or not, one may never know! You can read more about this fascinating story over Wagon Pilot Adventures. Yes! There is an entire house situated right inside the Henry Ford Museum! 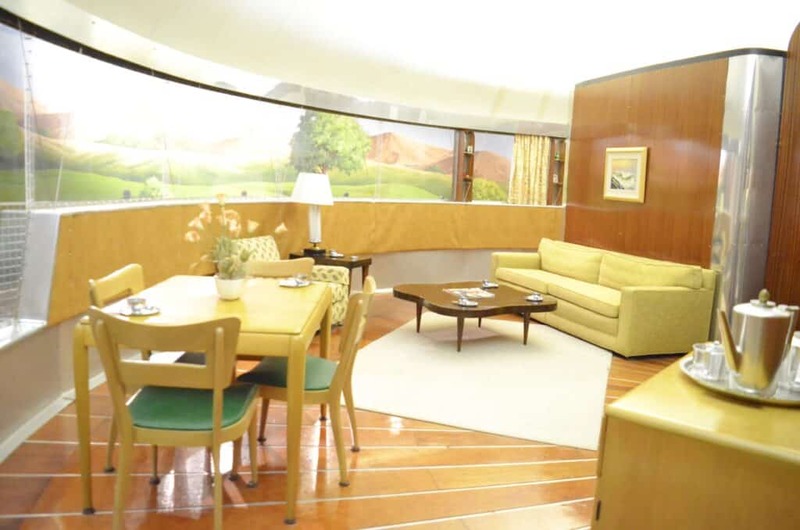 But it’s not just any house, the Dymaxion House was (and still is!) a futuristic house that was designed in the 1930’s! It is essentially a redesigned grain silo with moving parts and incredible innovation like its rainwater recycling center! These is not one or two but NINE presidential vehicles INCLUDING the car that John F. Kennedy was riding in when he was shot. You’ll even see Teddy Roosevelt’s horse drawn carriage! 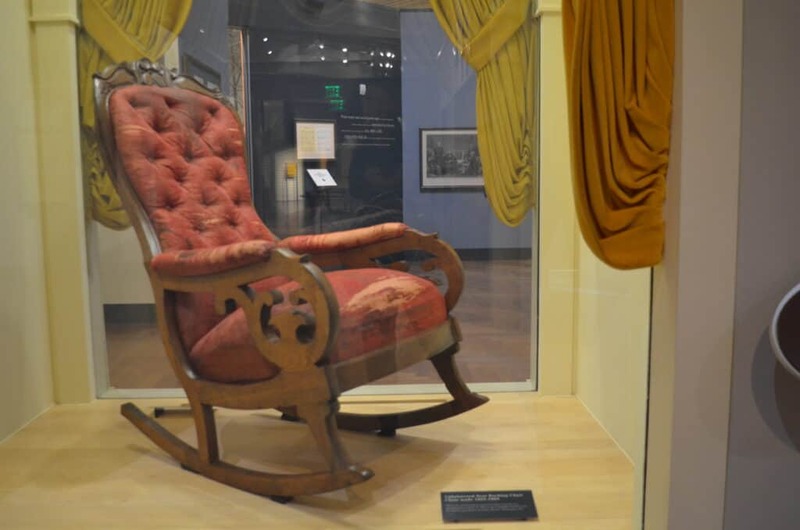 After visiting Ford’s Theater a few years ago it seemed only fitting that I search for Lincoln’s chair that he was shot in which is encased in glass inside the museum. A somber piece of history to be certain but an important one nonetheless. Like many kids growing up I was, and still am, fascinated by the personality, gusto and adventurous spirit of Amelia Earhart! I literally squealed when I saw the plane. I made it over to the planes wing (pun intended!) at the end of my visit. I was absolutely exhausted, but stepping into this part of the exhibit exhilarated me all over again! Make sure you explore every nook and cranny. Both Amelia Earhart’s plane (and clothes and luggage!) 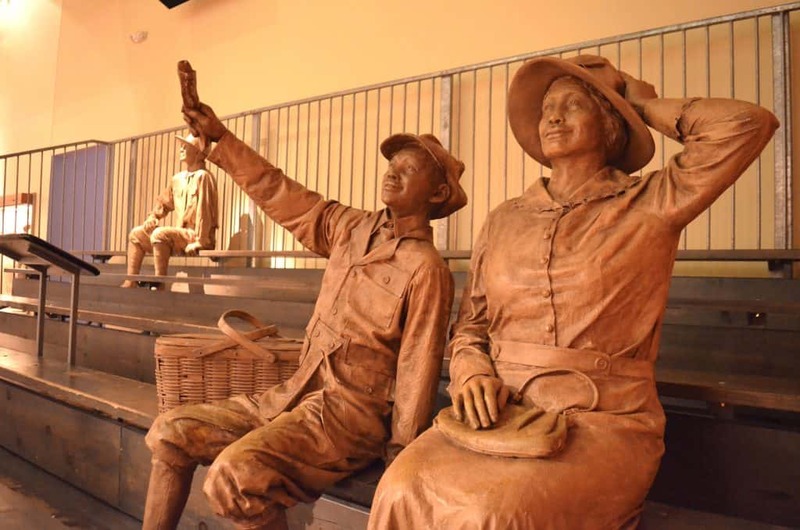 as well as the Spirit of St. Louis and others are located in a dark quiet corner behind a wall that’s easy to miss! Wing walking is the act of moving along the wings of an airplane during flight, sometimes transferring between planes. It originated as a daredevil stunt in the aerial barnstorming shows of the 1920’s, and became the subject of several Hollywood movies. … Charles Lindbergh began his aviation career as a wing walker. 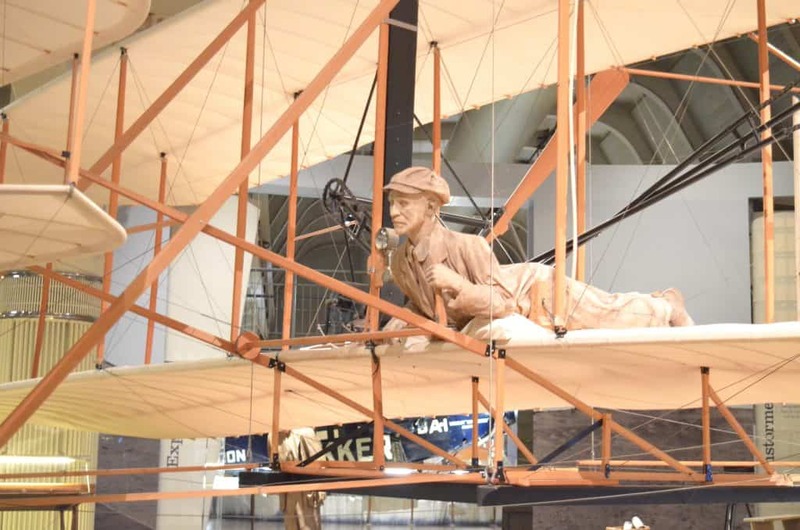 Welcoming you into the flight exhibit is a massive stunning replica of the 1903 Wright Brothers flyer. 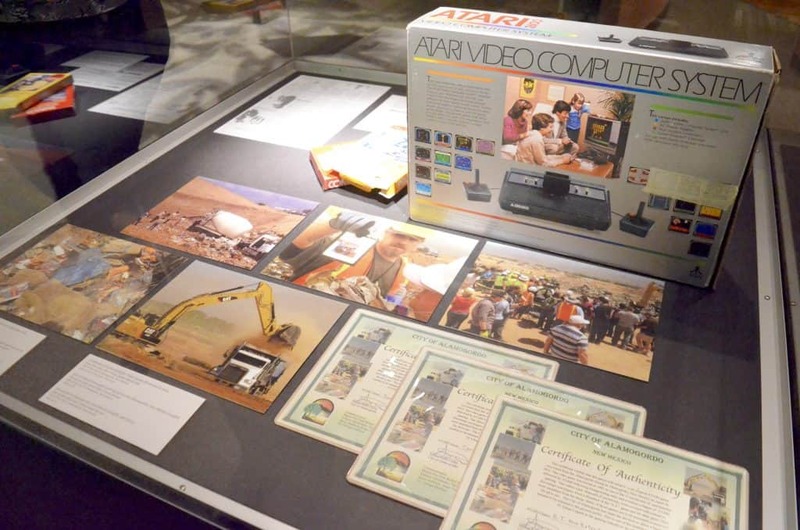 My oldest son is an enthusiastic collector of retro gaming gear and totally freaked out when I told him that inside the Henry Ford Museum is an entire section dedicated to the Atari dump site! 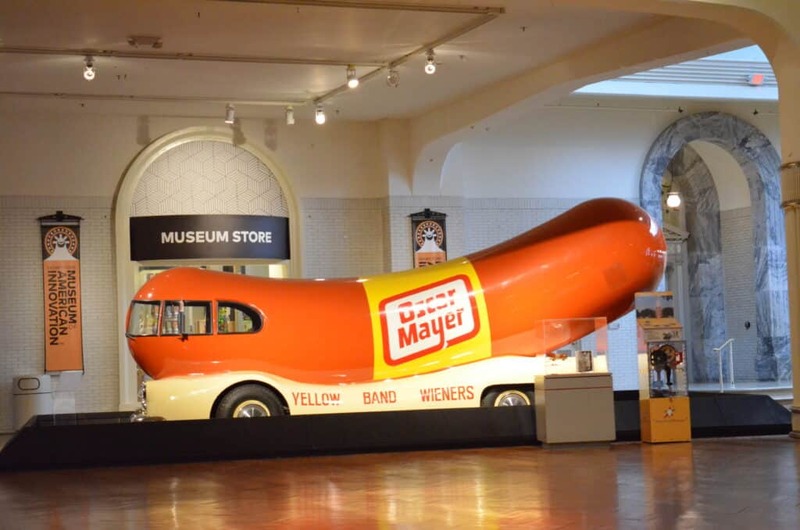 Ok there are SO many reasons to get excited about this giant Weinermobile! First of all, growing up my heart skipped a beat any time I saw this crazy big hot dog driving across the country. Even today my boys look for this goofy vehicle everywhere we go! It’s in the Henry Museum located right next to a retro cafe which is stellar! There is also a Weinermobile pressed penny machine as well as a Mold-a-rama wax station there too! Sadly I felt like the wax mold available was pretty generic and lousy looking so I didn’t get it but I think kids would love it anyway! 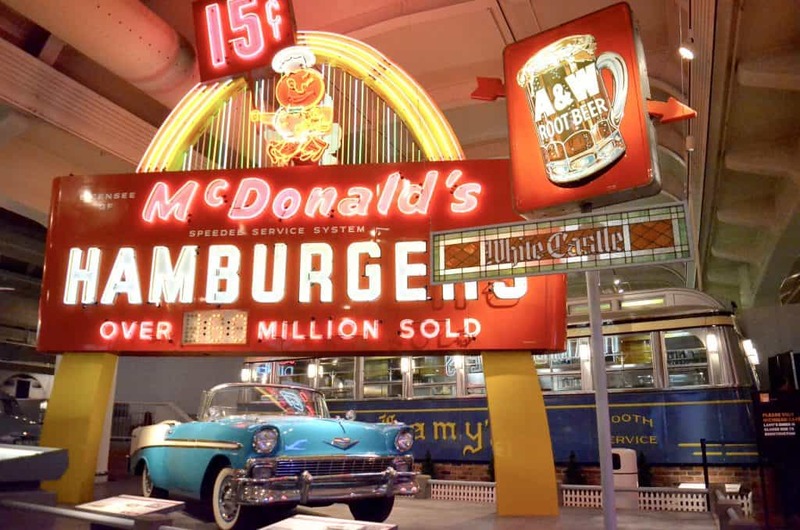 You’ll find this vintage McDonald’s sign and train car service as well as a play garage for kids to play mechanic…..
…..rows and rows of old locomotives…..
One of my favorites was the 1924 Fokker F. VII Tri-Motor Airplane, the Josephine Ford, which was flown over the North Pole by Richard Byrd! The list could keep going! There are a seriously impressive display of full sized planes – only rival to the Smithsonian itself. You’ll also find at the Henry Ford Museum the Newcomen Engine which is the oldest known surviving steam engine, a kiosk from the World’s Fair, the first helicopter to use a single rotor design, TONS of antique vehicles, full size locomotives, industrial engines and equipment, model trains, and so much more! I seriously cannot even begin to tell you everything that I saw there. And I’m gonna guarantee you that when I go back it will be no less impressive and I’ll see even more! It’s a little overwhelming and utterly exhausting but I HIGHLY recommend you go if you get the chance! Greenfield Village by itself is over 80 acres where you can find a recreation of Thomas Edison’s laboratory, the Wright Brothers shop, Henry Ford’s home & workshop, a one room schoolhouse, a glassblower shop, eat in a 19th century tavern, George Washington Carver’s cabin, ride in a Model T and steam locomotive and so much more! Unfortunately because I went in the winter I did not get the chance to experience the Greenfield Village yet but I hope to go back and do this! The Ford Rouge Factory Tour is a five-part tour which requires an additional ticket. This ticket includes a behind-the-scenes of the Rouge complex, a look at the history of the Rouge through historic video footage, a virtual reality theater experience, a walking tour of the factory’s Living Roof and a walking tour above the actual final assembly area where Ford F-150s are made. 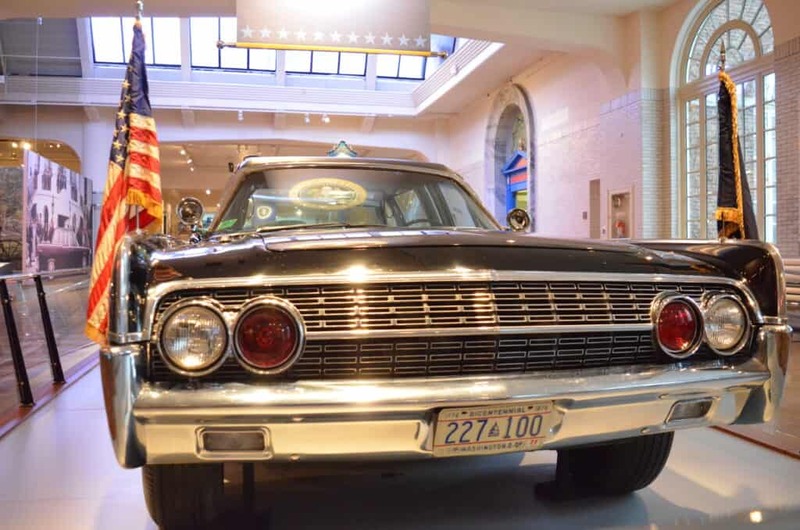 The Kennedy limo has a few changes from the original, ie…hubcaps and front bumpers. Can you explain?